All assortments are our choice. Blank on reverse side. 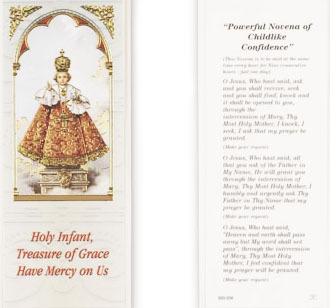 This 2 1/4”x6” Laminated Bookmark, with Gold Foil Stamped Italian Artwork, has a prayer to Our Lady of Perpetual Help on the reverse side. 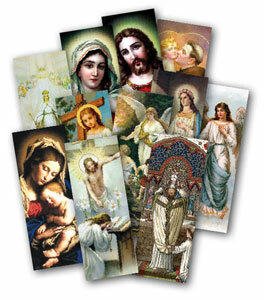 This 2 1/4”x6” Laminated Bookmark, with Gold Foil Stamped Italian Artwork, has a prayer to St. Joseph on the reverse side. This 2 1/4”x6” Laminated Bookmark, with Gold Foil Stamped Italian Artwork, has an Unfailing Prayer to St. Anthony on the reverse side.